An excellent choice for tracking and mixing. 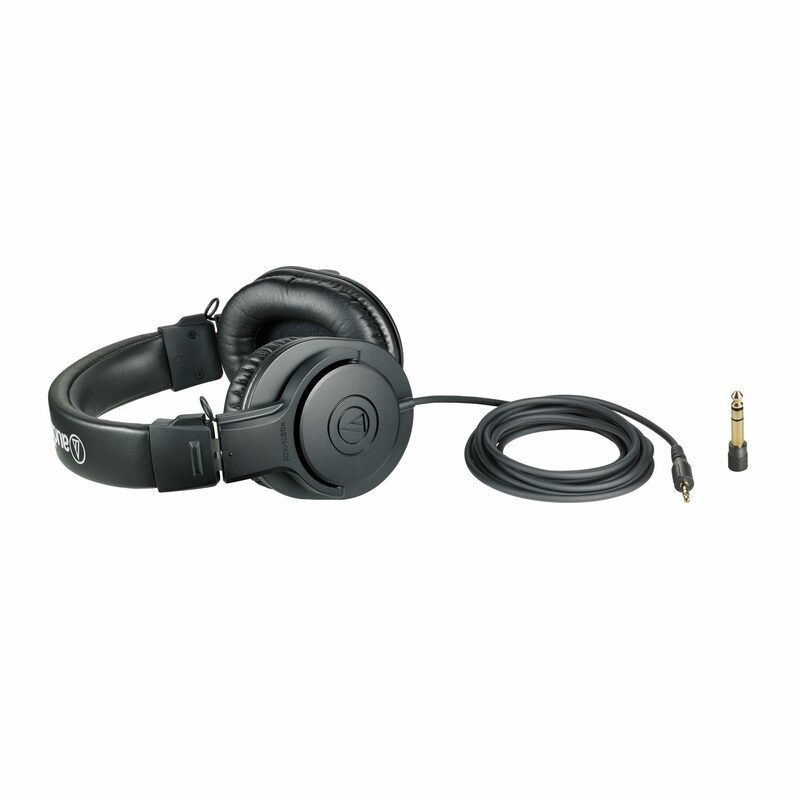 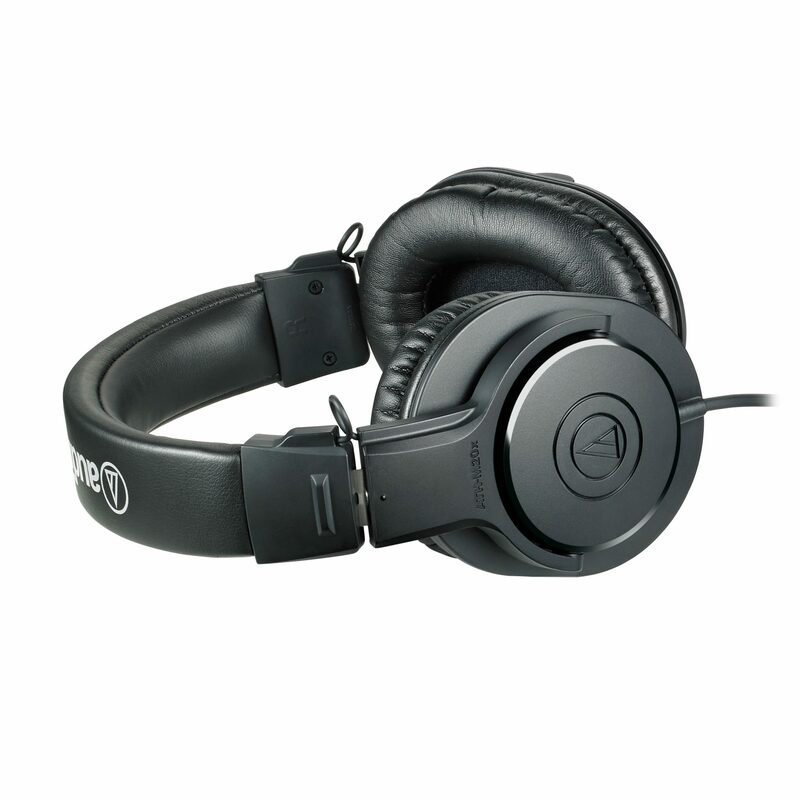 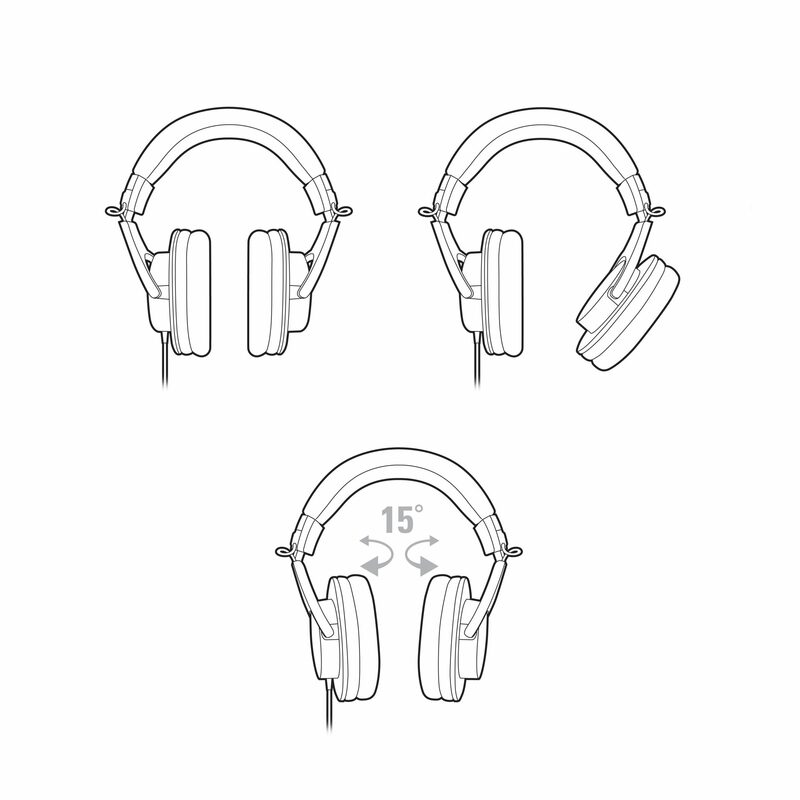 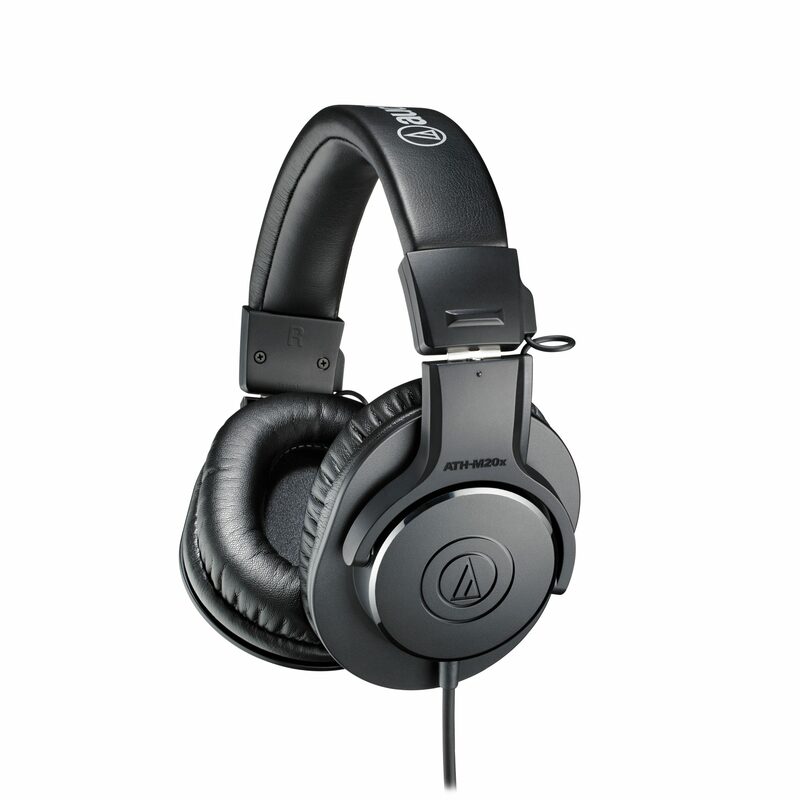 Critically acclaimed M-Series professional monitor headphones deliver accurate audio and outstanding comfort. 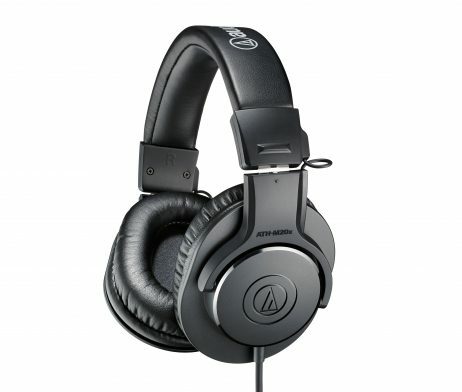 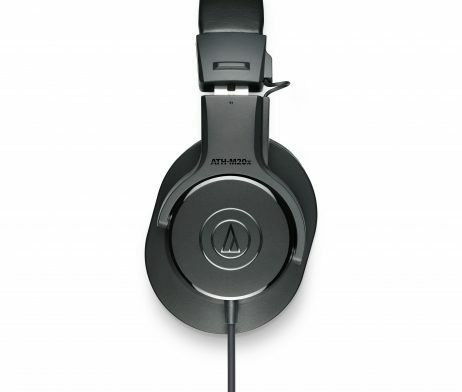 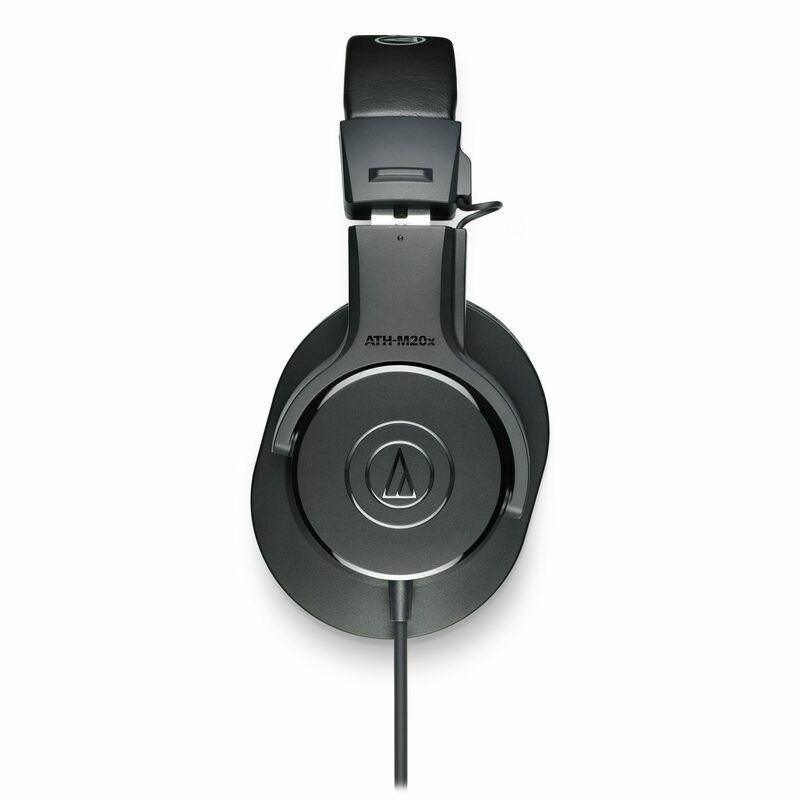 The ATH-M20x professional monitor headphones are a great introduction to the critically acclaimed M-Series line. 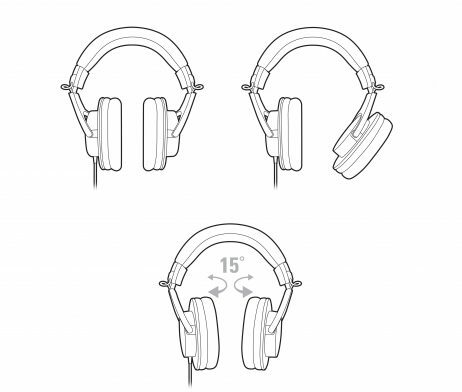 Modern design and high-quality materials combine to deliver a comfortable listening experience, with enhanced audio and effective isolation. 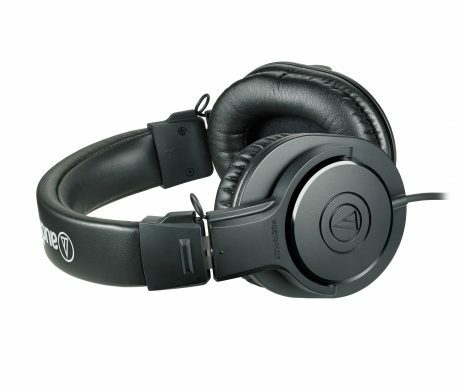 An excellent choice for tracking and mixing.